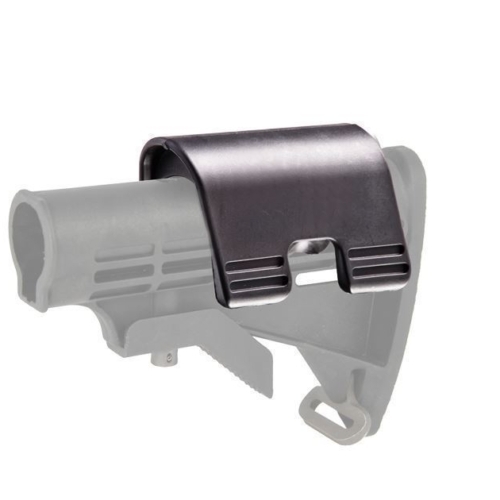 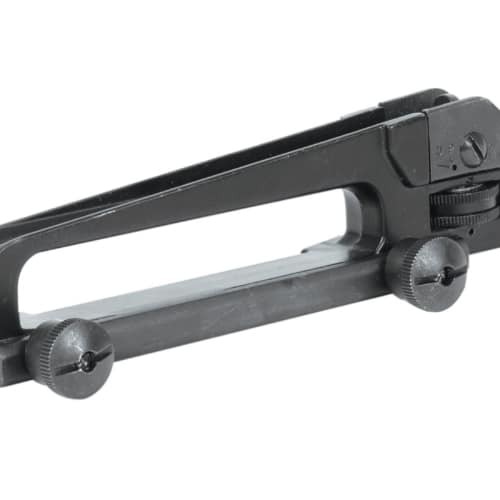 The NBP Bottom Rail Mounting Bipod is equipped to fit onto a picatinny rail. 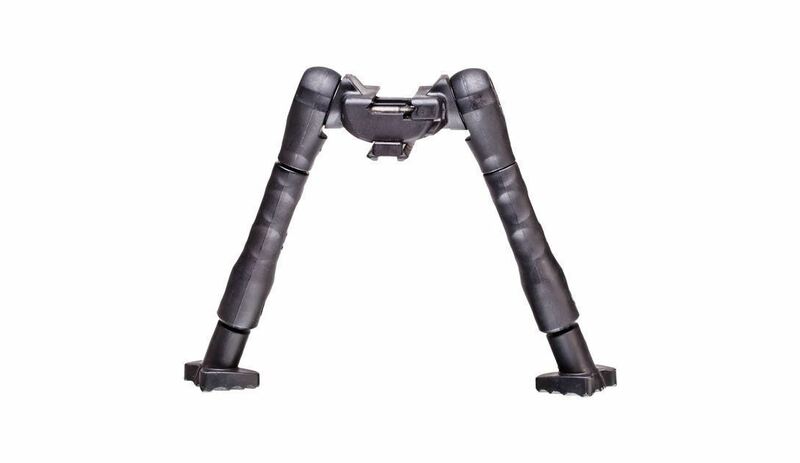 This versatile bipod is ideal for snipers, sharpshooters, and other applications. 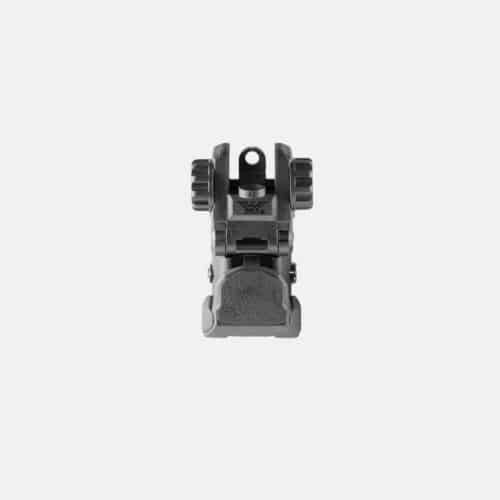 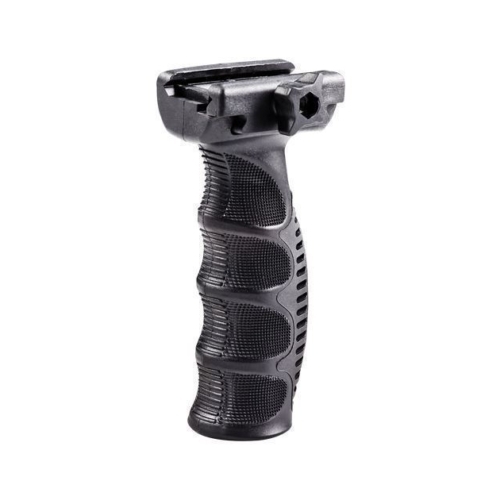 The NBP bipod has finger grooves for quick leg positioning. 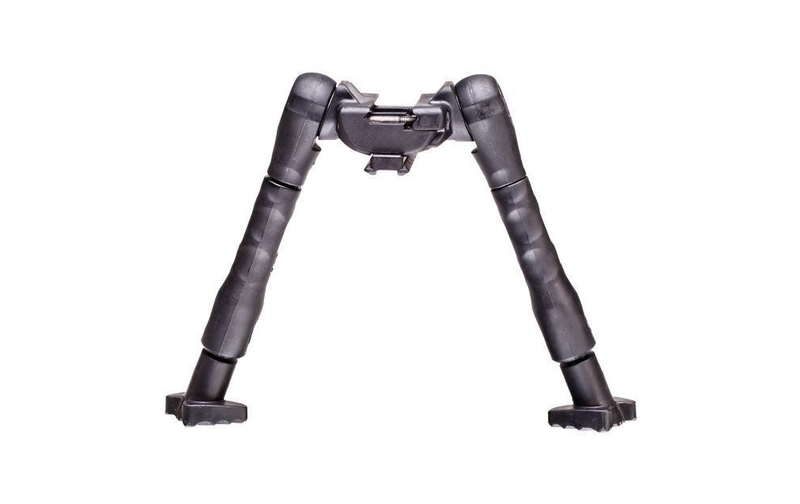 This is made of durable steel and polymer with comfortable rubber cover legs, enabling a non-slip grip.